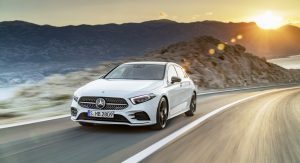 Last week’s launch of the new A-Class is only the beginning, as the range will reportedly include at least seven other derivatives. 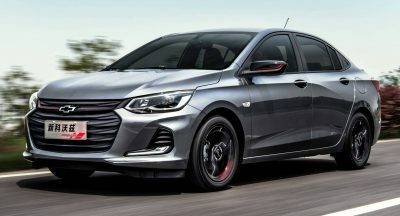 The brand’s chief designer, Gorden Wagener, revealed this while talking to Australian journalists at the launch of the premium hatchback in the Netherlands, as CarAdvice reports. 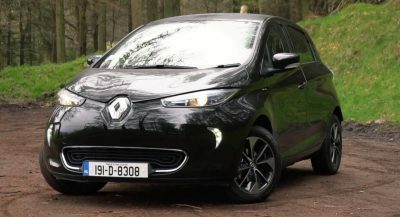 “I can assure you that all variants on this platform, there will be at least eight”, Wagener said, adding that all of them “will be stunning”. So what should we expect? 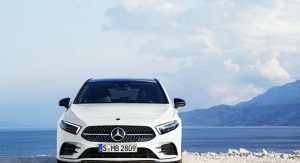 Well, alongside the A-Class hatchback, the Sedan is coming as well, and it’s underpinned by the same front-wheel drive platform. New generations of the GLA crossover, CLA four-door coupe, and B-Class MPV are also in development, as is the GLB, a boxy-looking vehicle that’s expected to be more practical than the GLA. 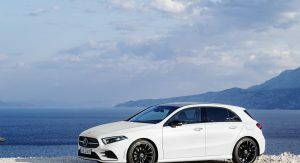 This brings us to a total of six different vehicles, all of them based on the modular platform, and the seventh one could be the Shooting Brake version of the new CLA. 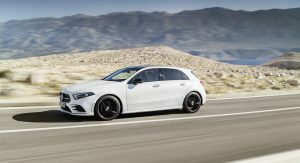 However, since its larger sibling, the CLS, has dropped the sleek-looking estate from the lineup, the CLA Shooting Brake could suffer a similar fate. Another possible car is the A-Class Coupe. When asked about it, Wagener laughed, saying “just keep on guessing”. 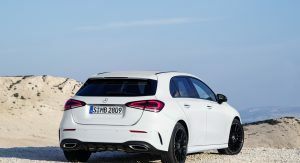 An estate version of the A-Class hatchback is another possible derivative, as is a long wheelbase variant of the A-Class Saloon aimed exclusively at the Chinese market. 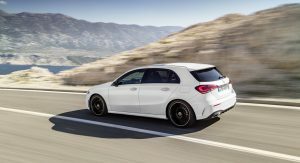 While every scenario seems plausible at this time, there are some variants that have absolutely no chance of getting the green light for production, namely Coupe and Convertible versions of the CLA and an open-top A-Class. The fake grilles behind the rear wheels are venting what, exactly? Honestly, not even Pontiac featured as many tacked-on, useless vents, strakes and gimmicks. The Germans INVENTED the concept of “form follows function.” Mercedes designs of the last several years are an embarrassment. It vents hidden exhaust pipes, while the visible one is fake. “form follows function” They did not invented the concept, it’s not even a concept, it’s just least someone can do for a design. This is not the 80s anymore, we are in an era of styling again, and Mercedes is at the forefront of it, just like how GM was during the 50s. The new styling has put them at the top of the game, unlike the stale looking BMW. You’re right – Mercedes is at the forefront of obviously fake black plastic “vents.” I think it looks ridiculous and desperate, but if it’s your thing, you have a lot of Mercedes models from which to choose. Mercedes used to be known for refined, elegant designs. Now, they’re a modern day Pontiac. 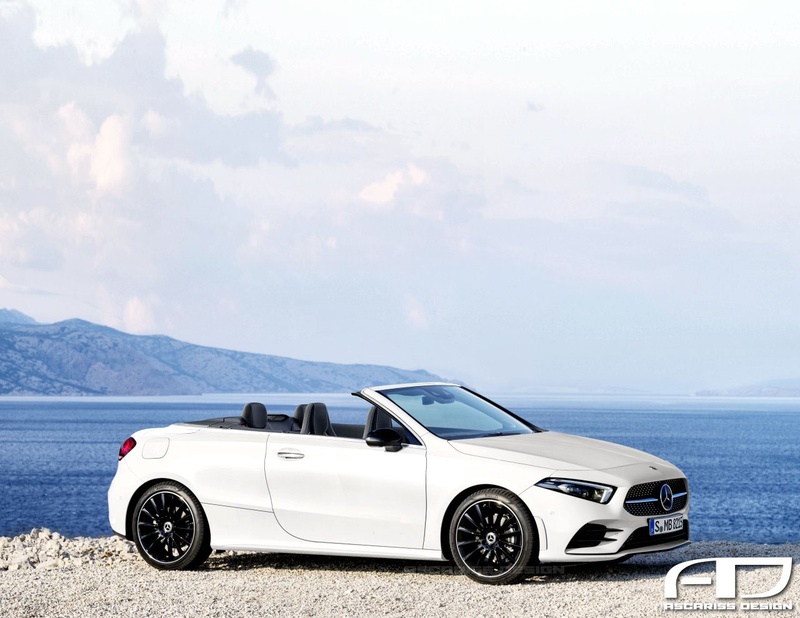 A, AA, GLA, GLAAA, GLBA, GLABA, GLBBA, GLAABAAABA………..
What about an ALK or A-Class convertible? Or even a GLA cabriolet? The latter would be a great Evoque competitor. 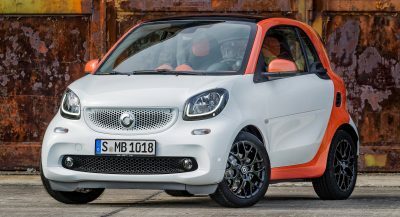 They could get really creative here, since all the German marques are now hell-bent on conceiving every single possible niche market out there and filling it with one of their own products. Cars like the BMW X6–who asked for that? I really hate that fake vents on cars from the factory is a thing now. that dash is fugly. I’m ok with the three center round vents but the two flanking vents near the doors should be designed to blend with the dash shape rather than fight it.